← My ‘ITIL Foundation’ certification experience. The book is well written, is vendor neutral, covers both business and IT aspects and contains many great diagrams. It also has a lot of useful references to external resources. What I disliked, is that because of the vendor neutral approach some aspects are relatable enough (especially for people that don’t have a lot of working experience). I feel the book would have benefitted by providing more real-life examples of products or services. 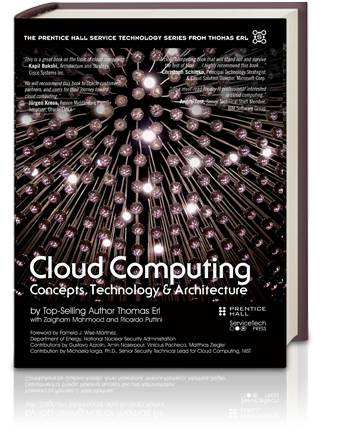 The book is a good start for experienced people and will especially come in handy as a reference when getting involved in cloud computing projects. It will help understand vendor specific products and services better. I would recommend people that are new to cloud computing (or that have very limited working experience) to first read a cloud essentials book like the one from Sybex before reading this book though.